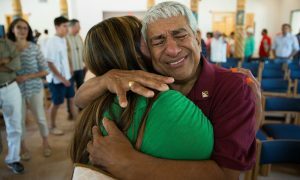 A year after the Santa Fe City Council adopted in February 2017 a resolution strengthening its welcoming and non-discrimination policies toward immigrants, the federal government launched a series of audits demanding verification from local small businesses that their employees were eligible to work in the country. 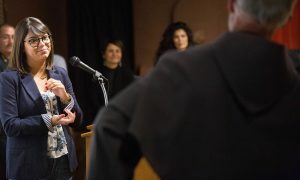 In response to this blitz, advocates and city officials held a press conference in early March calling out an attempt to disrupt business, wreak havoc, and create a culture of fear and panic. Johana Bencomo, with NM CAFé, thanks Father Tom Smith for the work he has done during the past year with regards to helping migrants in the borderland, Thursday Dec. 14, 2017 at the closing of the Safe for the Holidays: Migrant Solidarity in the Borderlands at the Branigan Cultural Center. Photo by Josh Bachman/Sun-News. 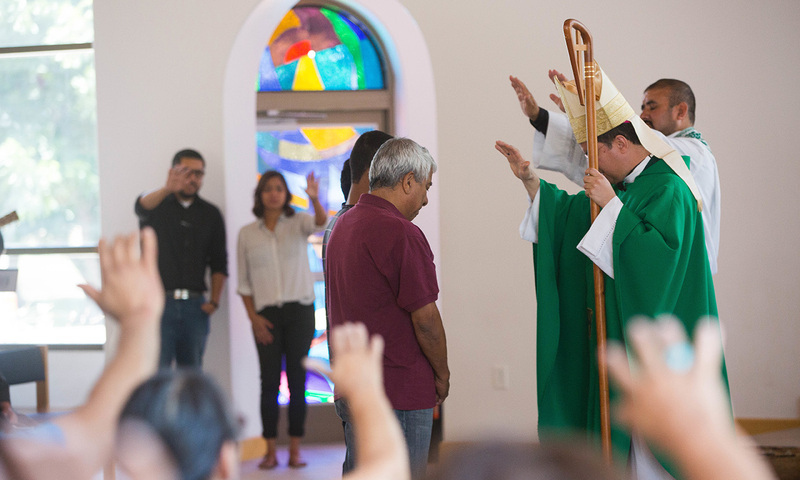 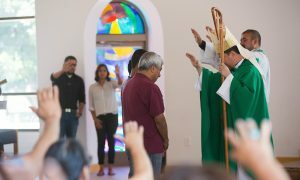 Jorge Taborda, and his sons are blessed by Bishop Oscar Cantü during a mass which took place after a press conference put on by Comunidades en Acción y de Fé Saturday, June 17, 2017 at the Holy Cross Retreat Center. Taborda is being housed at the retreat center after his wife was detained and deported from the U.S. Photo by Josh Bachman/Sun-News. 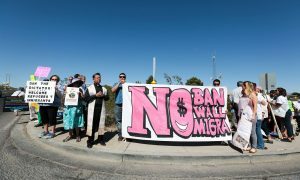 NM CAFé leads a protest blocking the entrance to the local Border Patrol Station in May 2017. 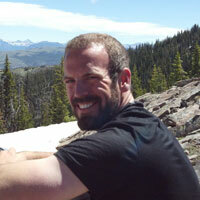 Photo by Heather Wilson.